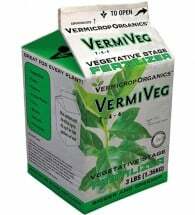 Boosts Plant Development. 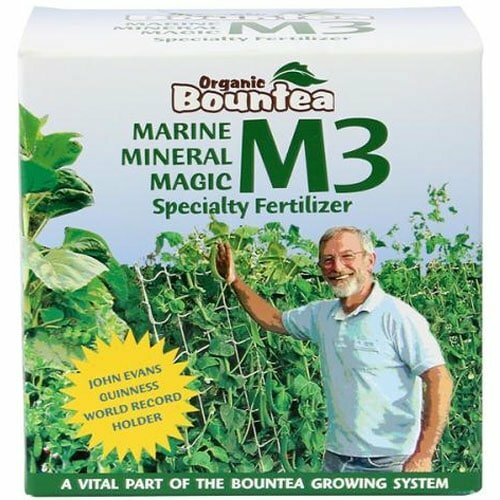 Bountea Marine Mineral Magic is a natural plant food, soil life enhancer and organic alternative to chemical fertilizers. Use Bountea M3 as a general soil conditioner or foliar feed to naturally strengthen plant development and invigorate soil ecology. Soil Drench: Mix 1/4 cup to each gallon of water. 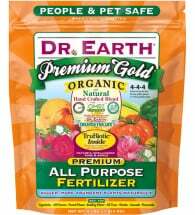 Apply to the soil around your plants using a watering can or hose-end sprayer, every 1 to 3 weeks. 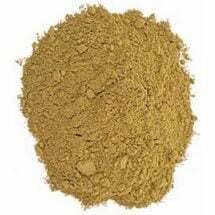 Foliar Feed: Mix 1/4 cup with 2 gallons of water. At first signs of deficiency, apply to foliage with a sprayer covering 70% of the top and bottom surfaces of leaves. Compost Tea: Mix 1/4 cup with each gallon of aerated compost tea toward the end of the brewing cycle (last 2 hours). Do NOT add to the initial brew. 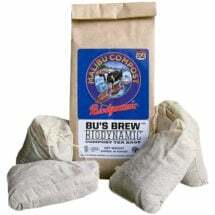 For more information, consult the Bountea Brewing Instructions (PDF).